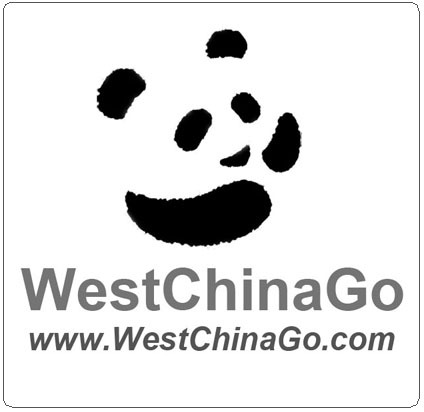 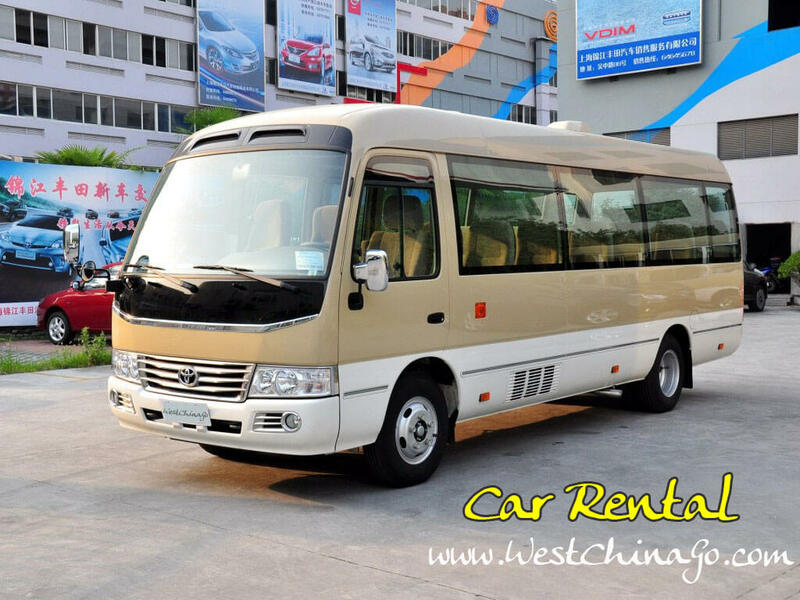 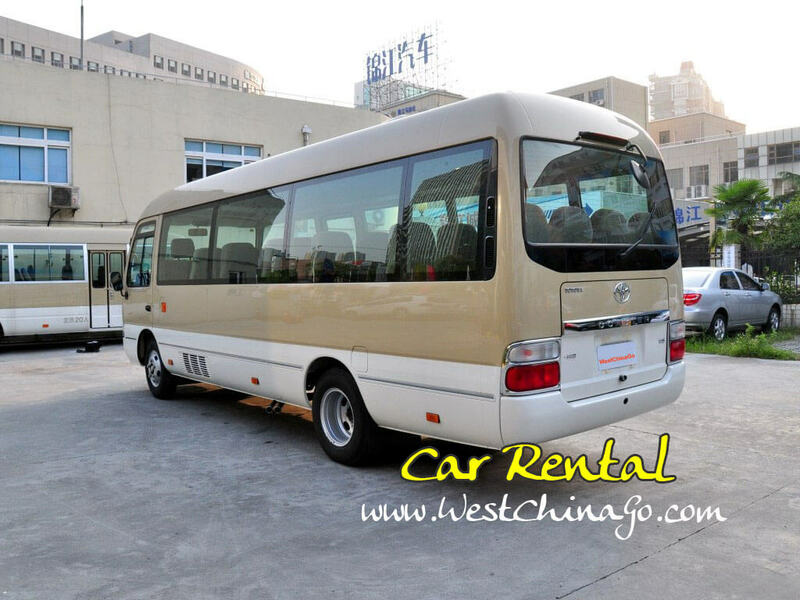 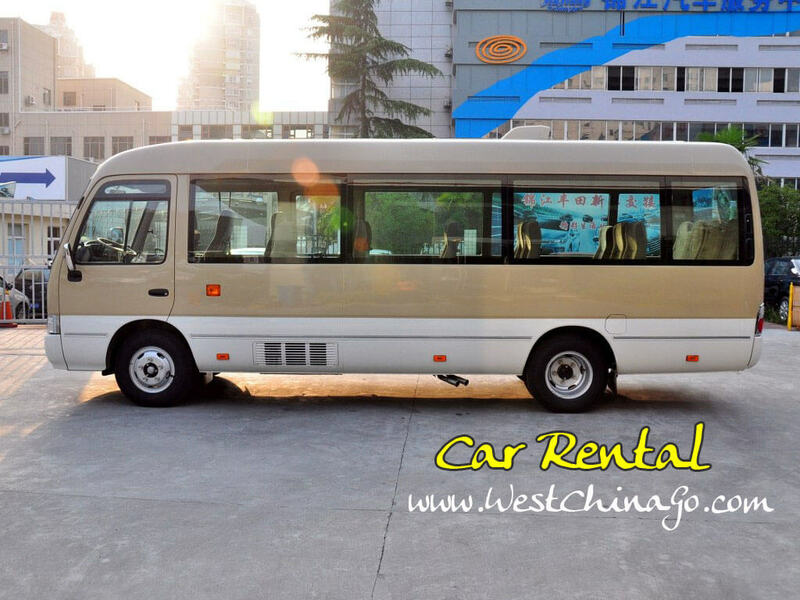 WestChinaGo Travel Service is the most professional service provider for hiring car in chengdu,no matter you are short trip or meeting-use or government group or education group,as well as Incentives; Conferencing/Conventions; Exhibitions/Exposition;Event, we offer the reliable and satisfactory service.all the cars are clean, legal and with insurance,driver well-trained, with service conception. 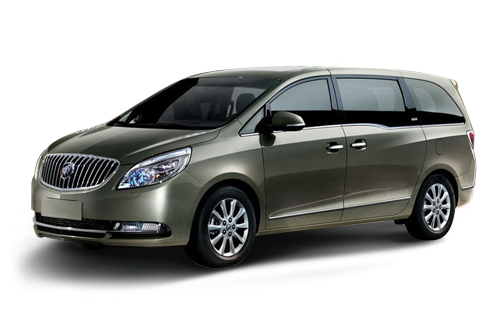 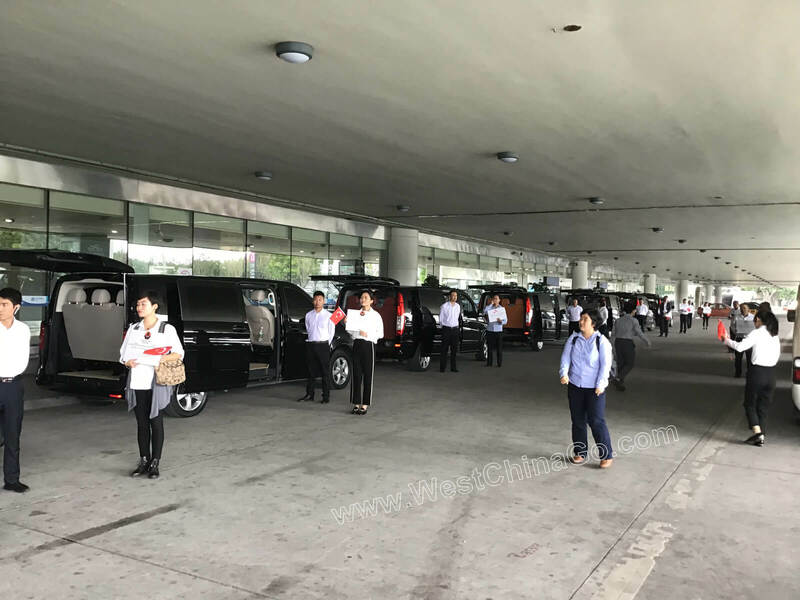 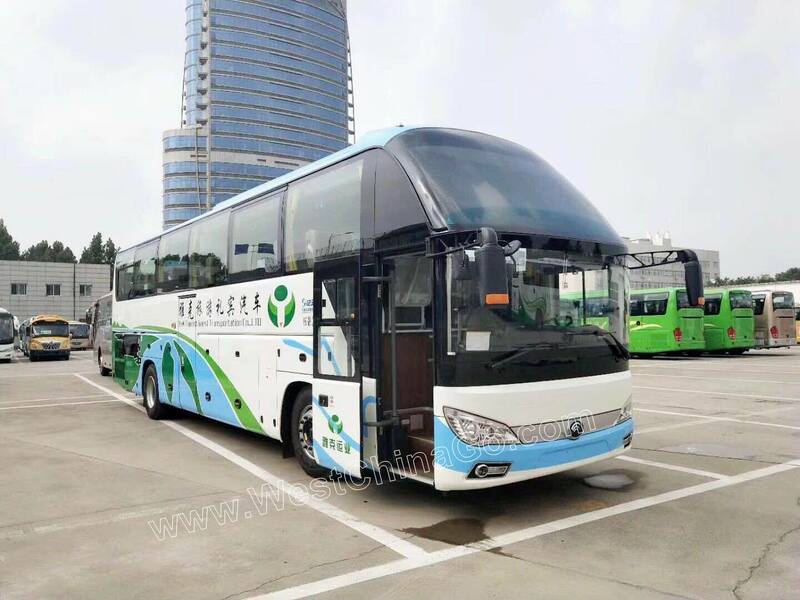 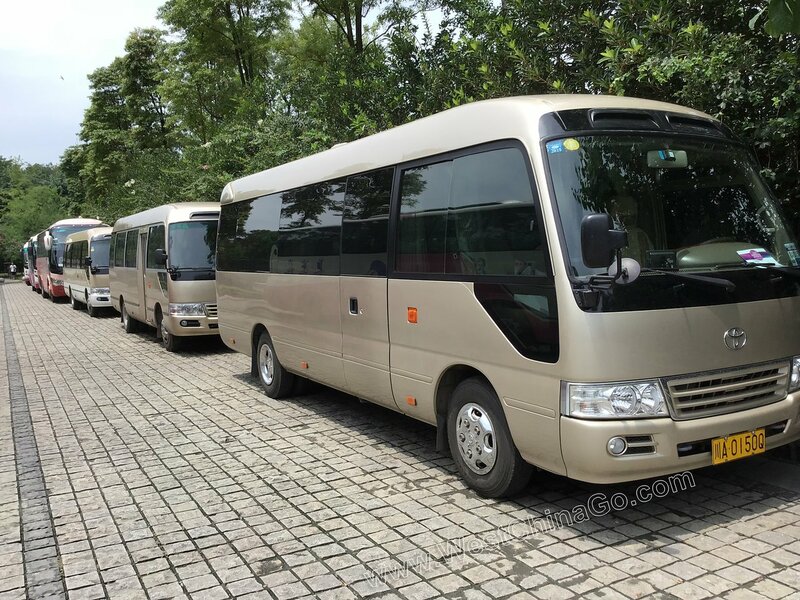 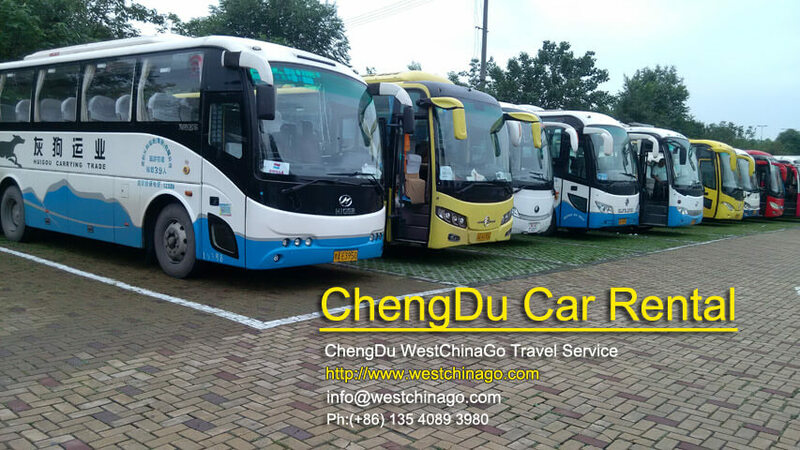 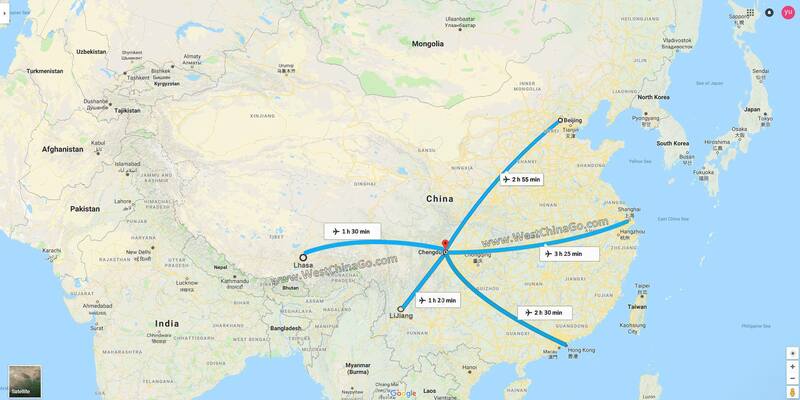 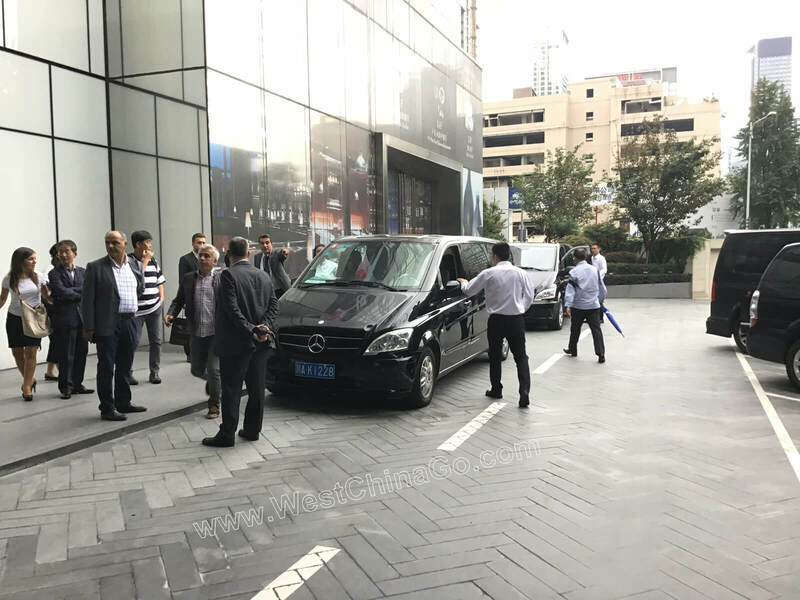 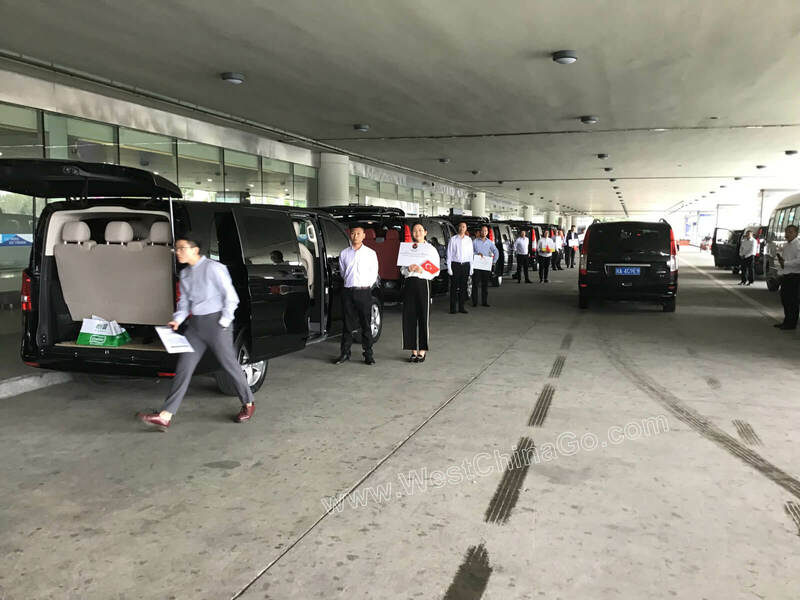 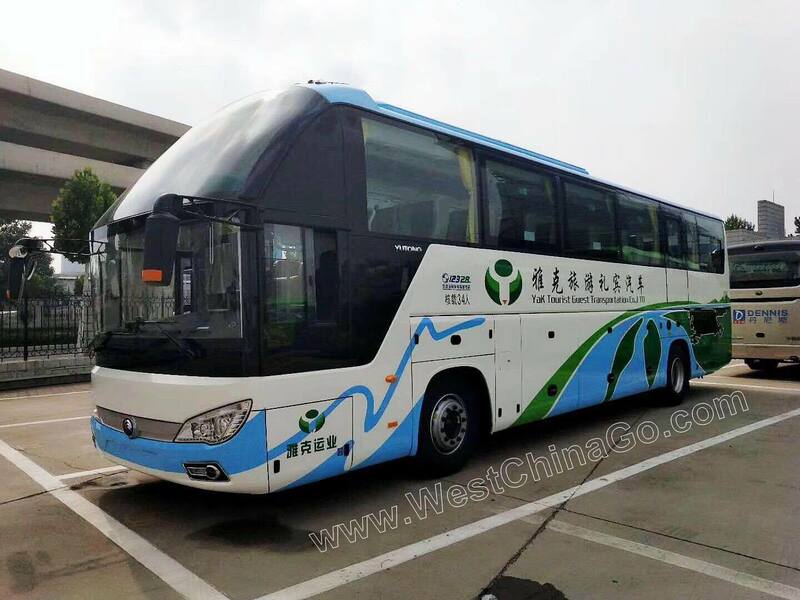 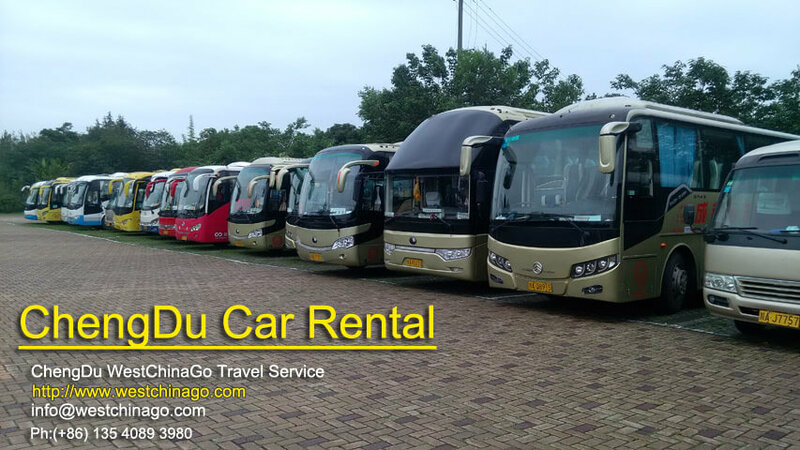 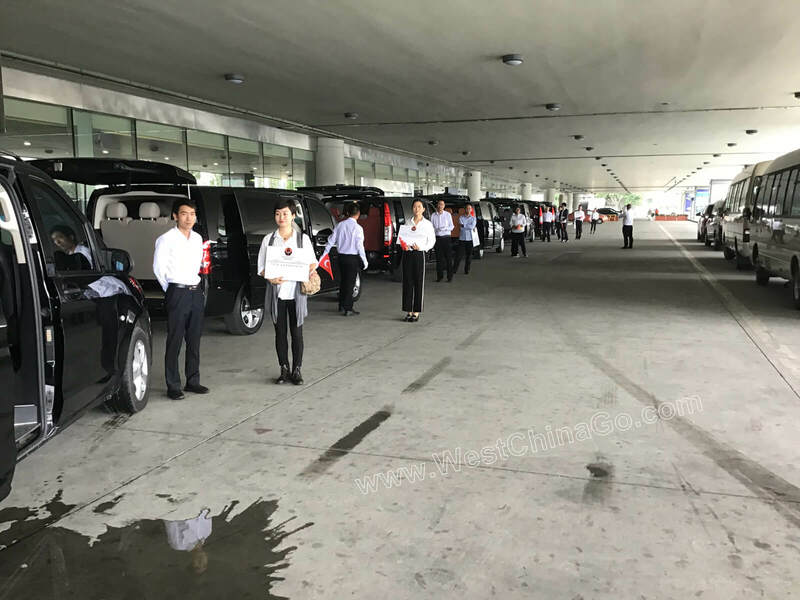 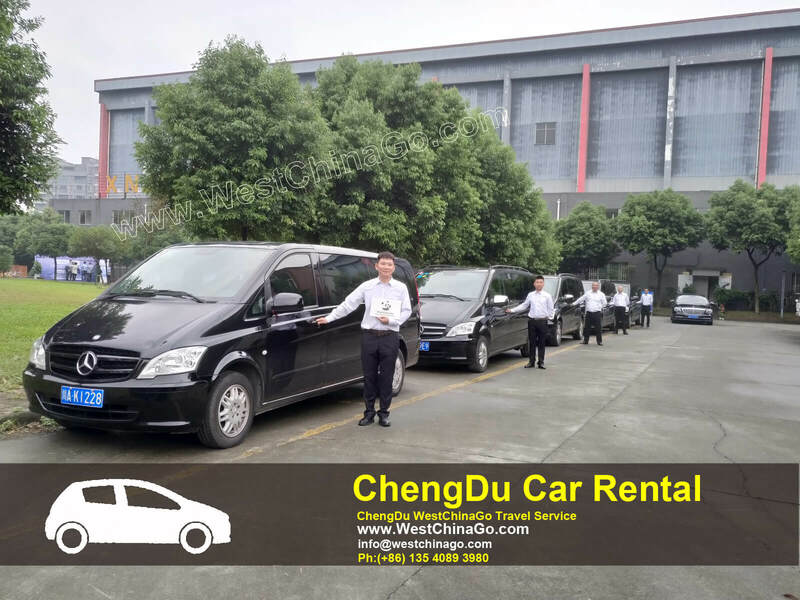 we are honored to host many VIP, celebrity…..
From Chengdu Shuangliu International Airport(CTU) to chengdu downtown, distance is 19.3 KM,car ride is about 35 Mins. 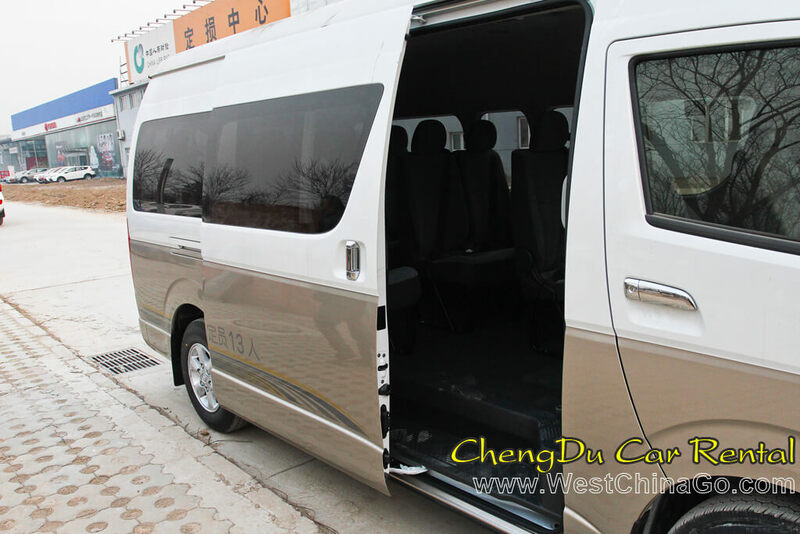 We also offer chengdu east train station transfer; pick up and drop off service. 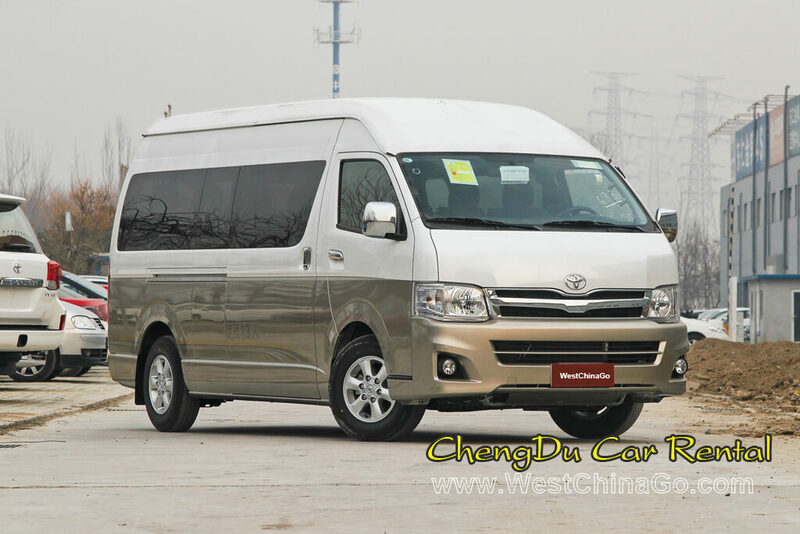 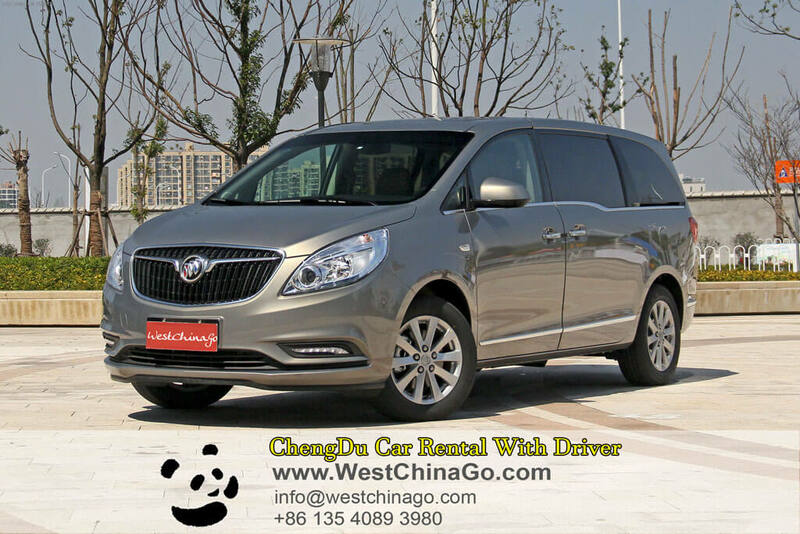 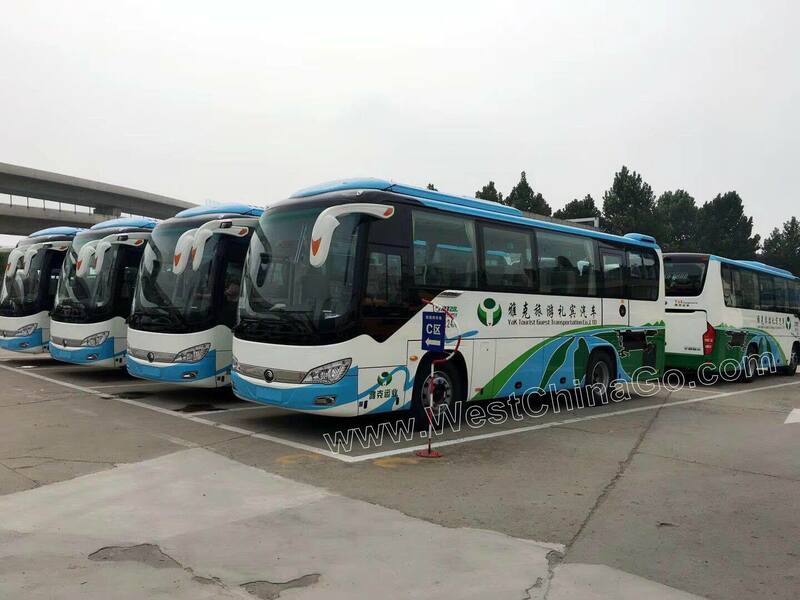 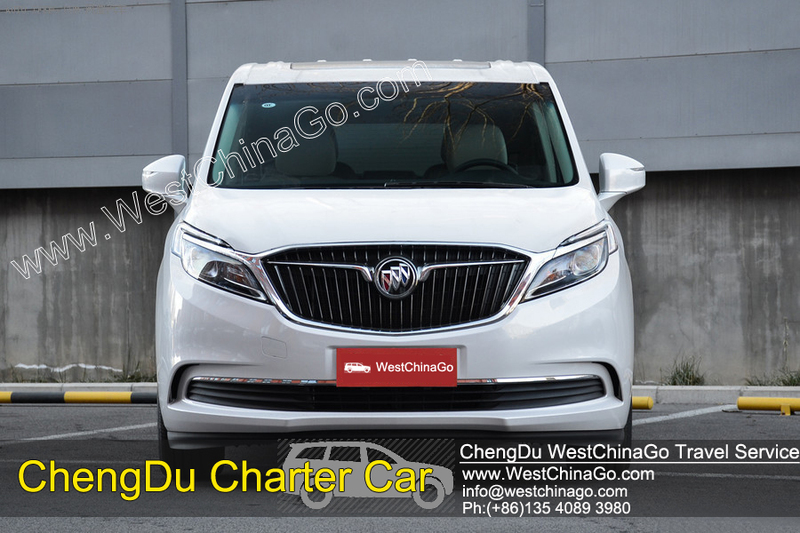 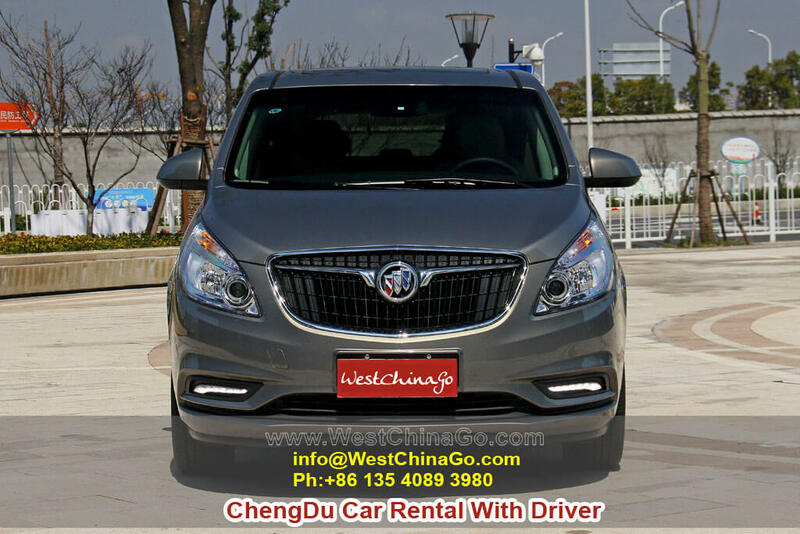 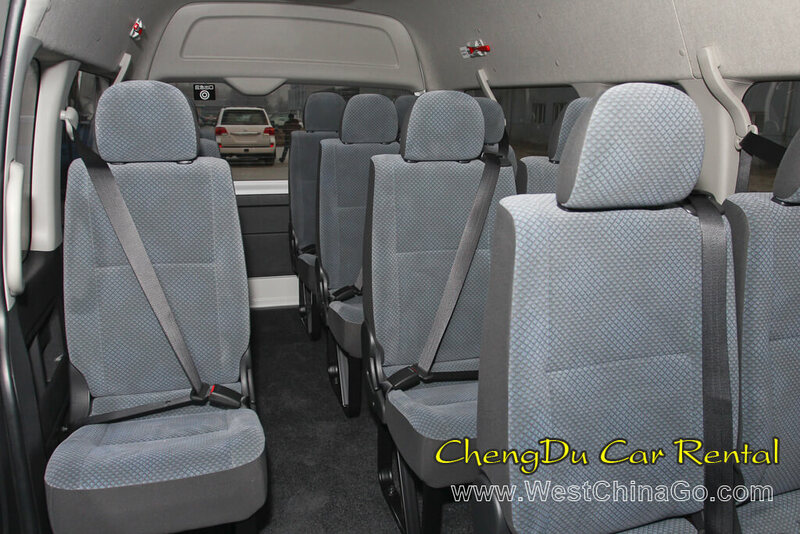 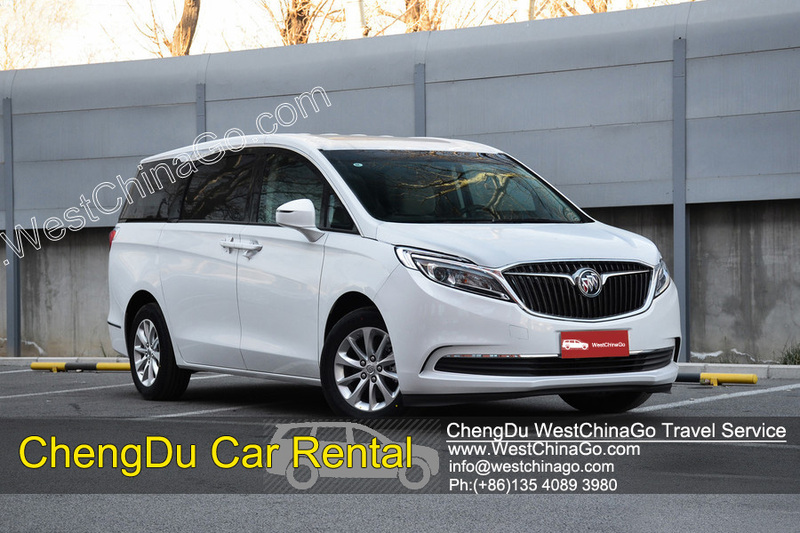 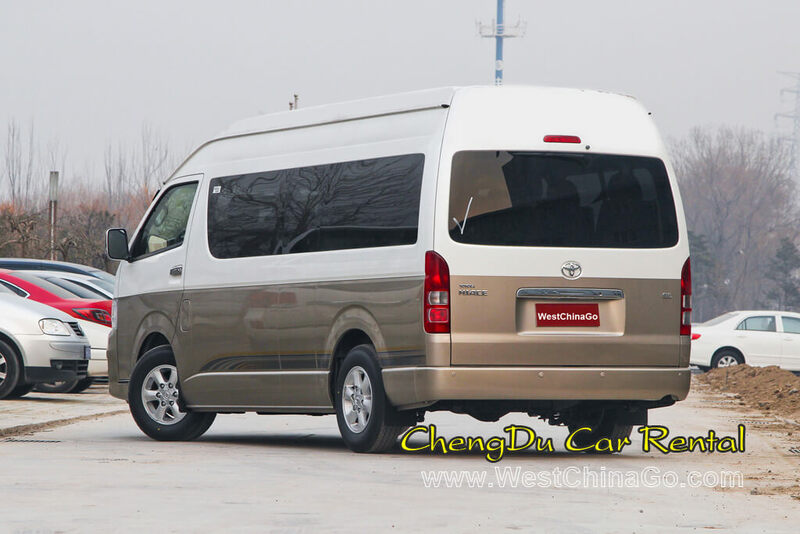 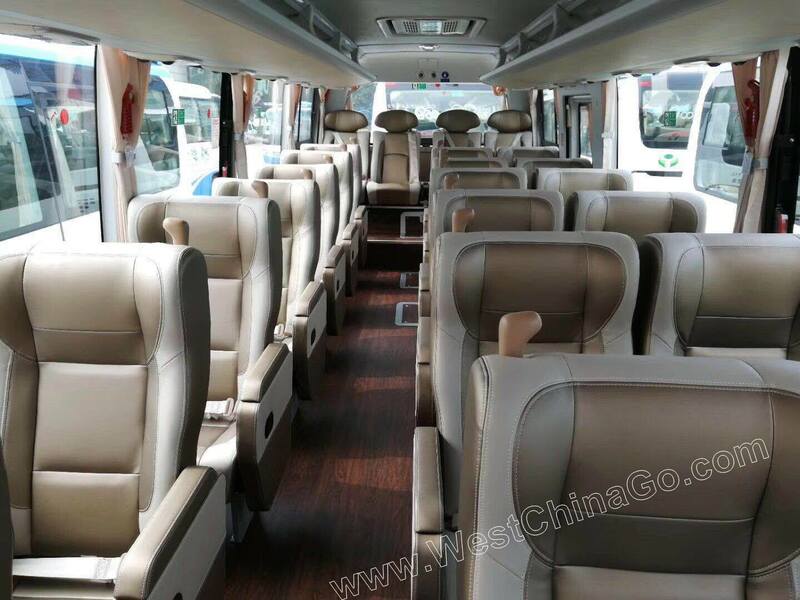 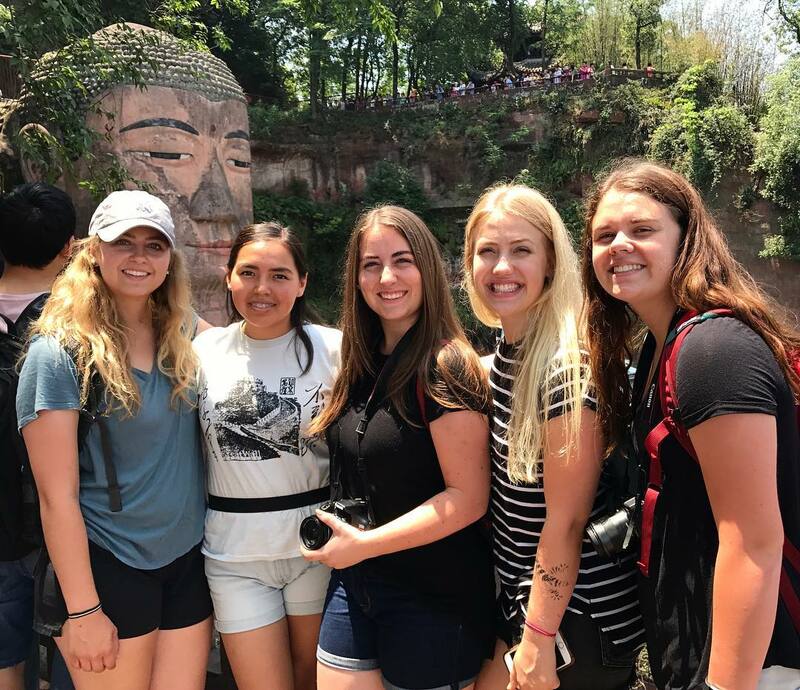 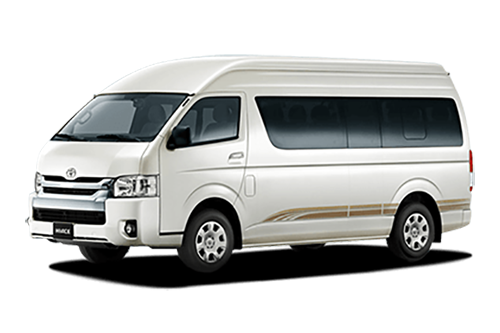 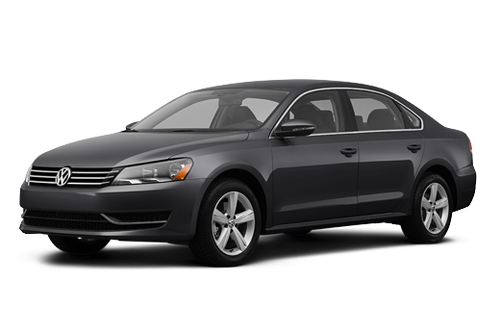 westchinago offers best value charter car services in JiuZhaiGou tour, We ensure you an enjoyable and hassle free journey with our fully qualified experienced drivers, well-conditioned serviced vehicles and auto insurance coverage.